NASHVILLE – On Wednesday, Gov. 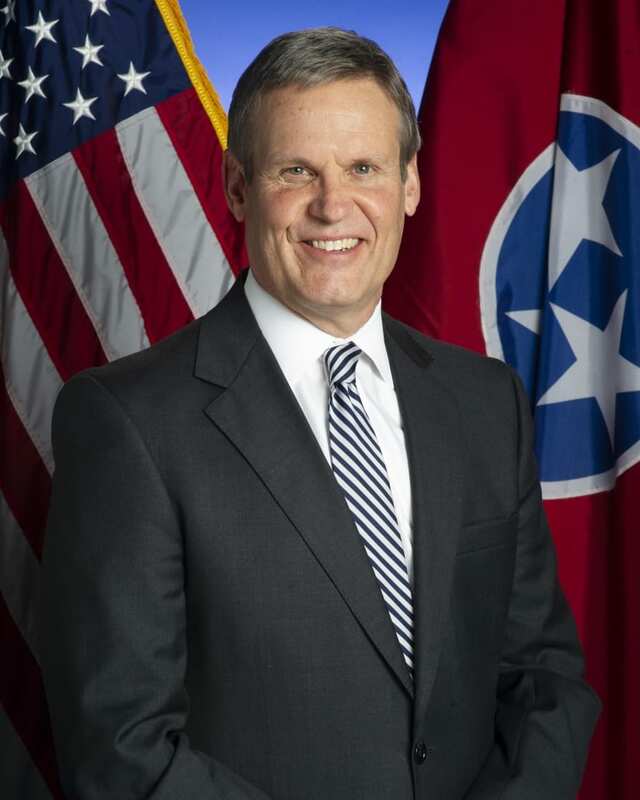 Bill Lee, in his first executive order, instructed all state agencies to examine and improve the way they serve Tennessee’s rural communities. The order emphasizes the need to coordinate efforts to better serve the state’s rural and economically disadvantaged counties. According to a release from the governor’s office, the executive order is the first step by the administration to accelerate plans to address 15 distressed counties, which are all rural. The order requires each executive department to submit, no later than May 31, 2019, a statement of rural impact explaining how the department serves rural Tennesseans. Departments must then provide recommendations for improving that service by June 30, 2019.